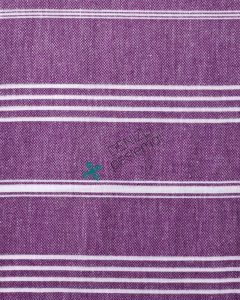 Sultan Bathrobes… They are woven with 20/1 ring yarn and the colors are dyed regularly. These bathrobes are soft, high-absorbance. 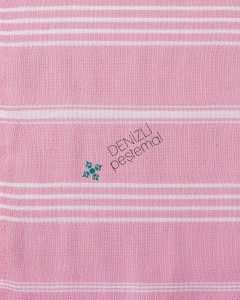 We can also produce Kid Size Bathrobe. 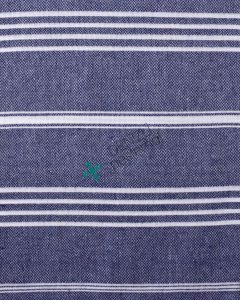 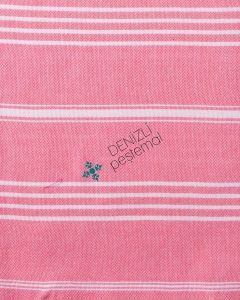 Many of the popular hotels as well spas across the world use these finest quality Peshtemal bathrobes that leave an amazing experience. 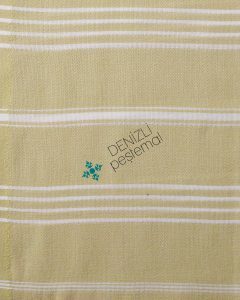 There are various sizes available with Turkish bathrobes and it can accommodate every individual. 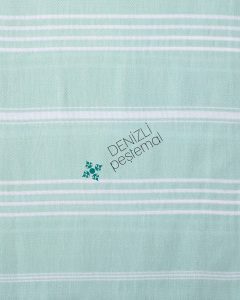 Nothing to worry as you can wrap it around the whole body and enjoy, is really a worth investment. 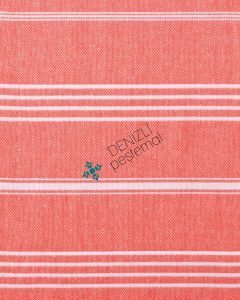 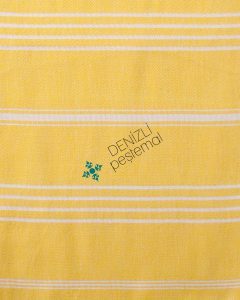 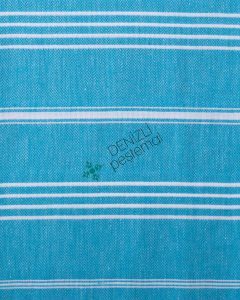 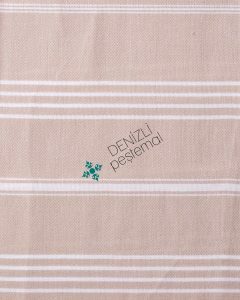 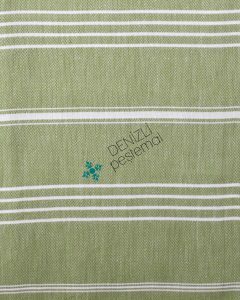 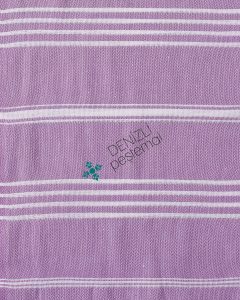 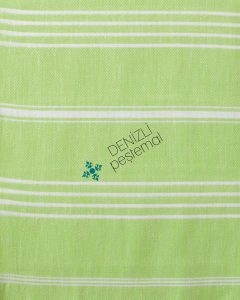 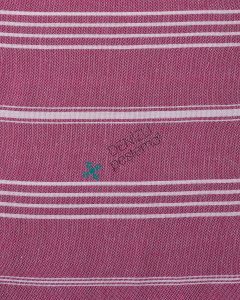 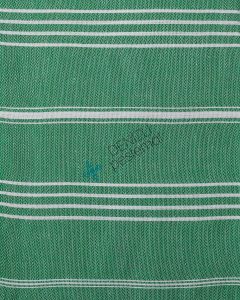 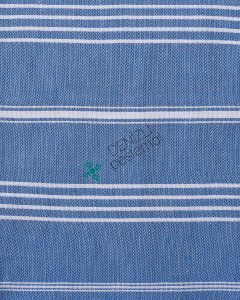 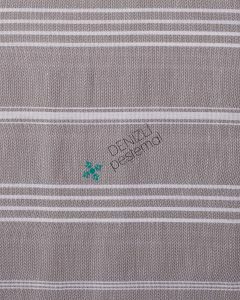 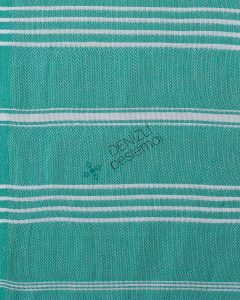 The luxurious Turkish towels are available for both men as well as women. 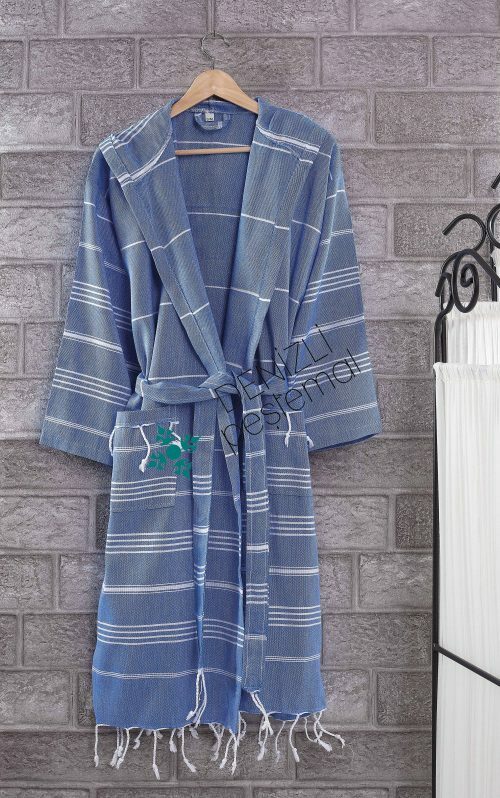 There are various categories and types of bathrobes available with Turkish towel making it quite favorable for all users. 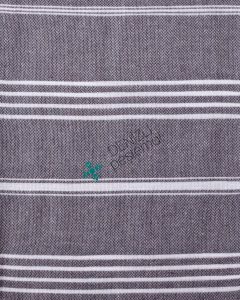 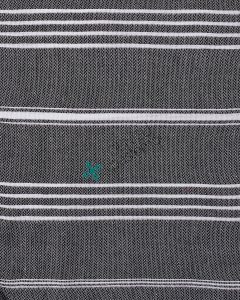 The towels are meticulously stitched to match every standard.